In the crisp and melodious sound of firecrackers comes the annual grand festival, Spring Festival. Spring Festival is Chinese traditional festival. People gathers together to paste couplets, make dumplings. Every corner is full of blessing and laughter. 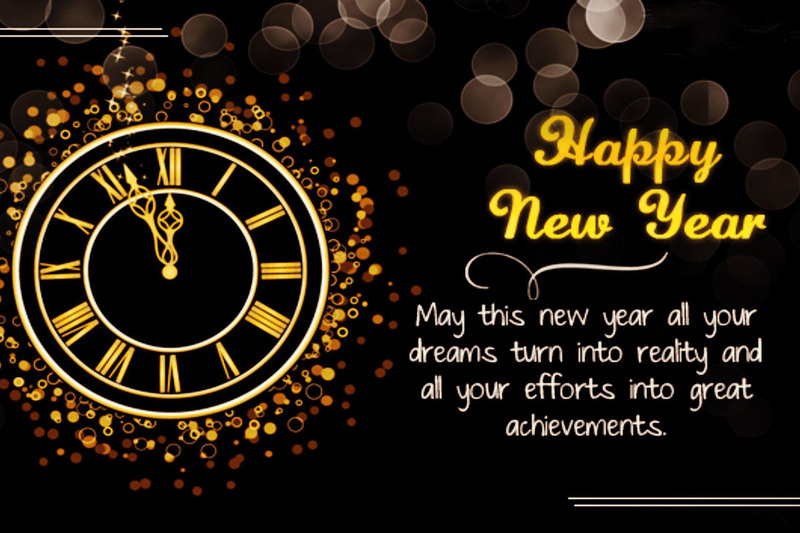 In this special day, Newtech wish you all good health, successful careers and happiness. The spring festival is from Jan. 26th, 2019 to Feb. 10th (a total of 16 days).